The National Center for Hospitality Studies (NCHS) at Sullivan University would like to congratulate Staff Sergeant Lagena M. Boggs, the school’s Training Within Industry (TWI) candidate, on her recent accomplishments. 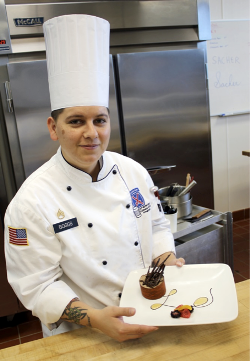 Staff Sergeant Boggs has competed in two American Culinary Federation (ACF) competitions, winning first a silver medal then bringing home the gold in February. Staff Sergeant Boggs started at NCHS in July 2013. 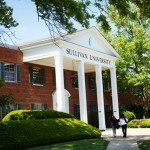 Before joining Sullivan University, she had a thorough knowledge of baking and pastry. Since her arrival, she has continued to push herself to better understand the technical side of the art, which resulted in over 10 hours a day of finessing her skills and earning her gold medal. 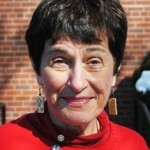 Staff Sergeant Boggs has started to assist during classes and other students have reached out to her for support. The National Center for Hospitality Studies is very proud of Staff Sergeant Boggs and her continuous commitment to the program.